Positive, affirmative prayer is one of the most important things we do at Unity.  All prayer requests will be prayed over at Unity North Spiritual Center for one month, and then forwarded to Silent Unity, where additional prayers are offered for an entire month. All contact information is optional. Prayers may be requested anonymously. Please provide the name(s) of those for whom you are requesting a prayer.